With winter in full swing, rocking your old summer clothes is probably the last thing on your mind. But don’t pack away your crop tops and short sleeve blouses just yet. 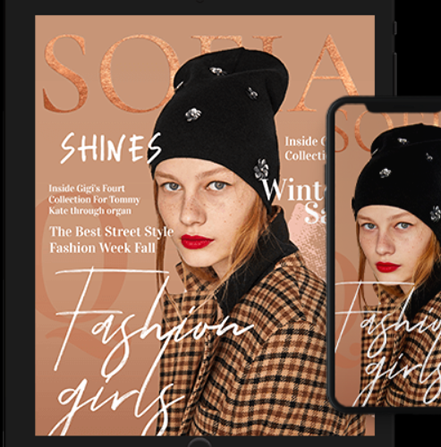 If you’re looking for innovative ways to incorporate summer clothes into your winter outfits, then look no further. We’ve up a few tricks up our sleeves! Get the most out of your summer pieces by transitioning them into winter with cardigans, mini skirts, and countless customization options. Get ready for some fabulous styles you can wear from all year long! Every girl has her go-to crop top that really makes an outfit POP! But no girl has the heart to pack it away for the winter. Good news! Your crop top doesn’t have to collect dust on the shelf this winter! That’s right! 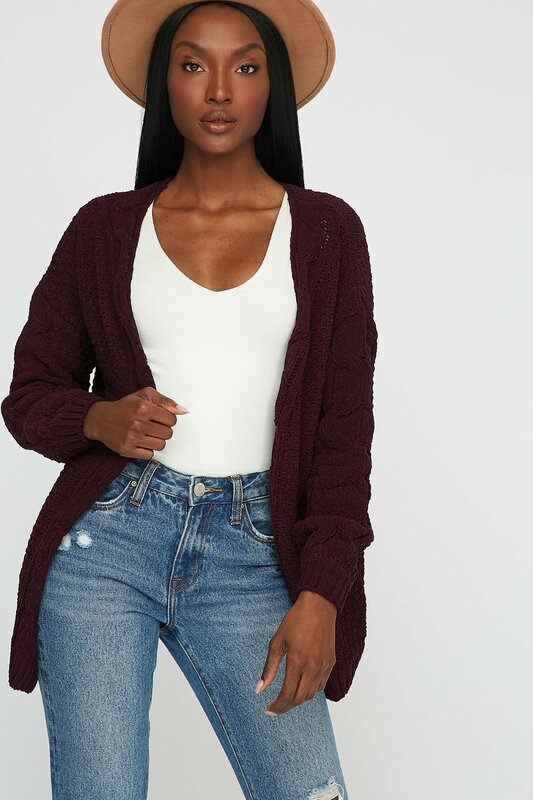 You can pair your favorite crop top with a longline cardigan and high-rise jeans to take on the cooler months. An open-front silhouette ensures your top peeks through while a hood provides you with ample warmth while you make the trek to your destination. Mini skirts come in a plethora of shapes and sizes. So many choices, so little time. Even better, jean skirts always prove to be a timeless classic! But a plaid mini skirt is the perfect piece to conquer any season. Transition this piece into winter with a neutral turtleneck and thigh-high boots. Want to become a street style star? Take your outfit one step further, and pair your ensemble with a camel baker boy cap for a look that’s sure to turn heads. Graphic tees were a summer sensation. 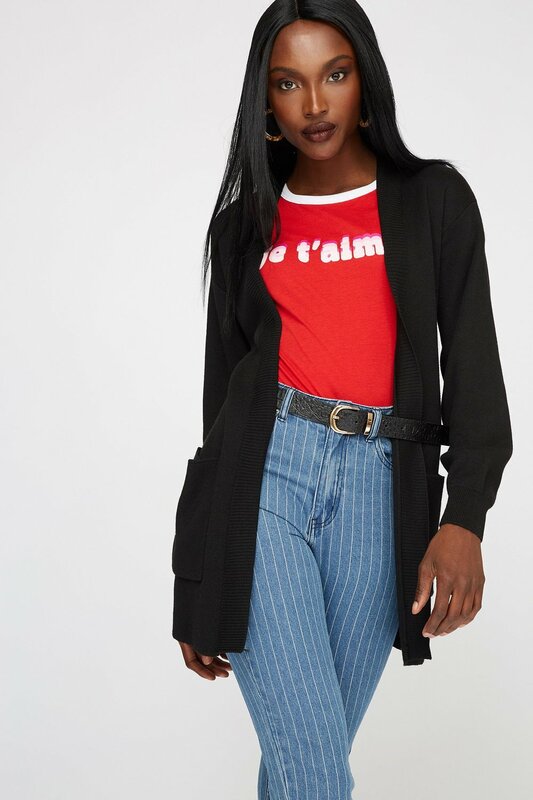 From retro logos to vintage overlays, there are hundreds of ways to wear this piece and you’ll definitely want to transition it into winter. 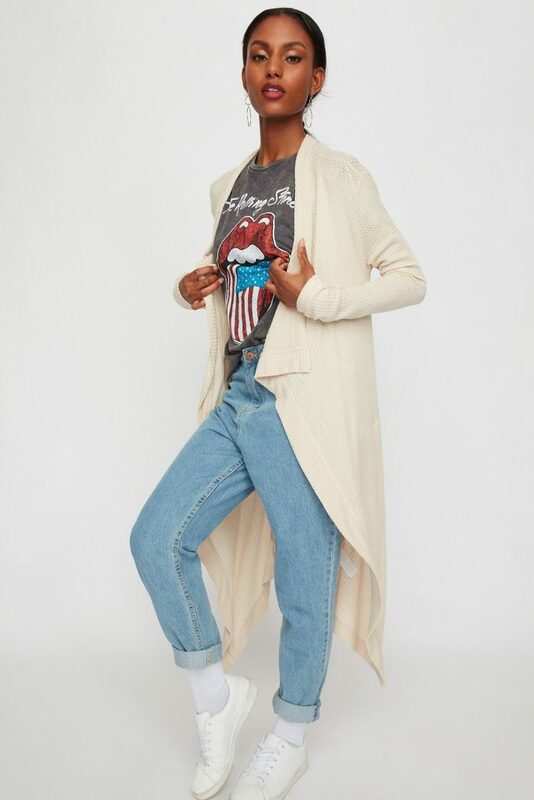 While you can pretty much do anything you please, we strongly suggest pairing your graphic tee with an earth-toned cardigan and light-wash jeans. The cardigan’s relaxed fit paired with a graphic print gives you a look embodying the epitome of effortlessly chic. Yellow is all the rage this season. Once thought of as a summer hue, we bet this happy-go-lucky color is going to be all over this winter. You heard it from us first! From rooftop bars to indoor dining, a yellow bodycon skirt is as versatile as it is stylish. 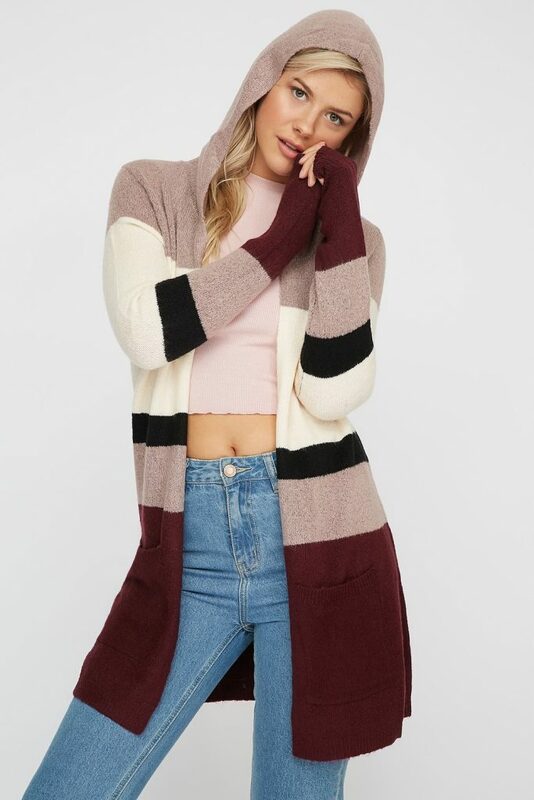 Pair with a black and white cropped sweater for a statement-making look, that’s perfect for spring, summer, fall, and winter!